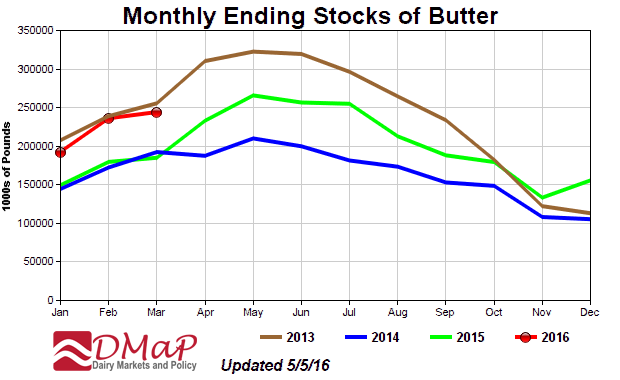 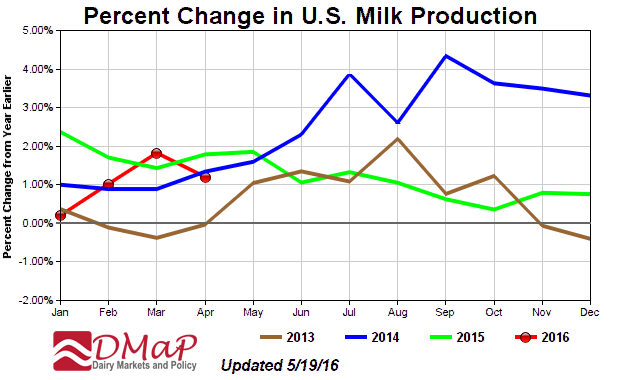 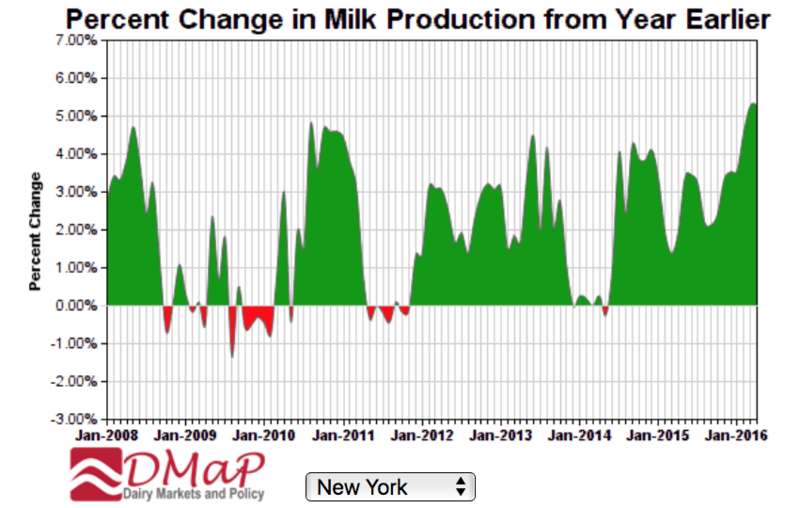 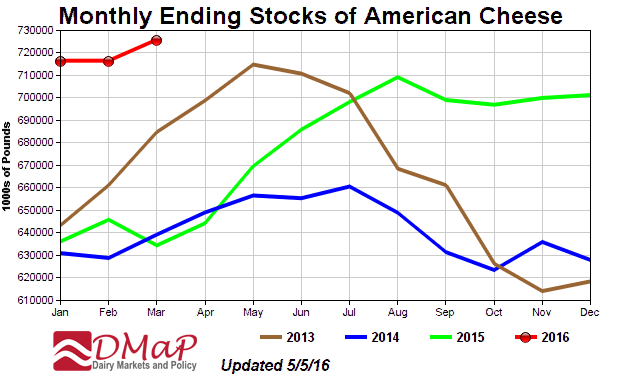 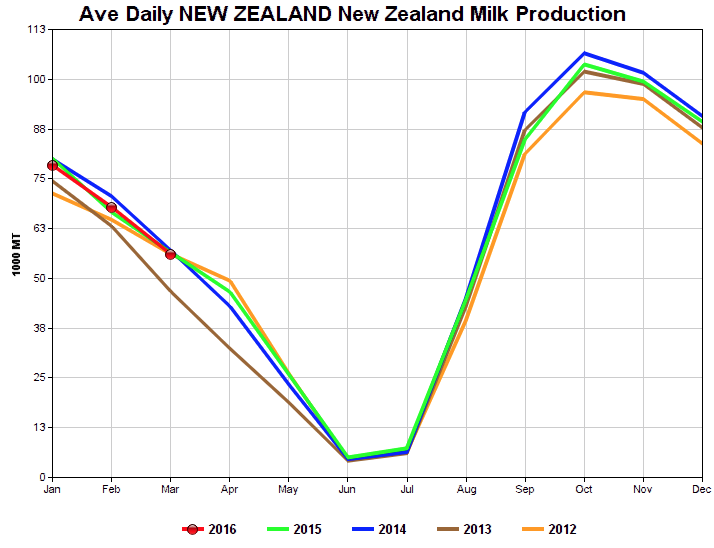 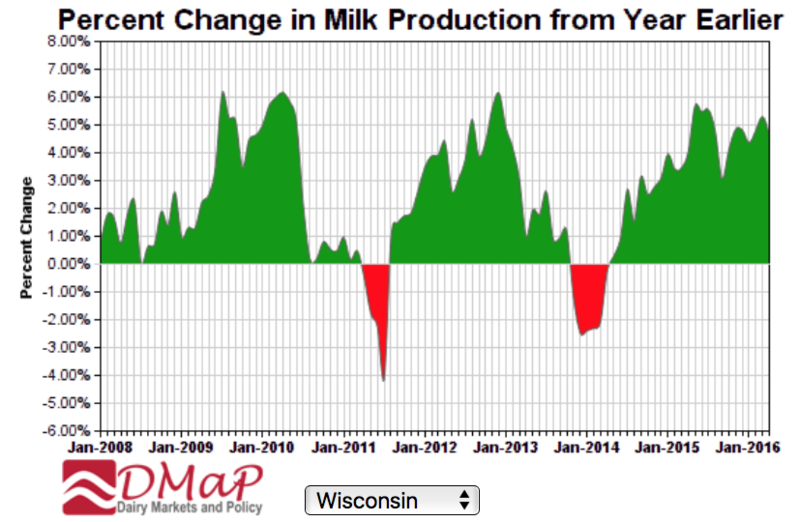 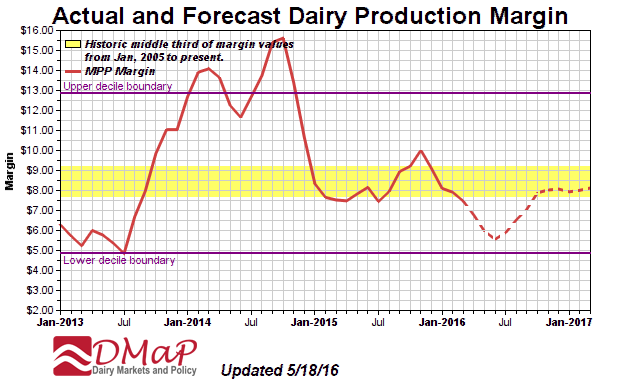 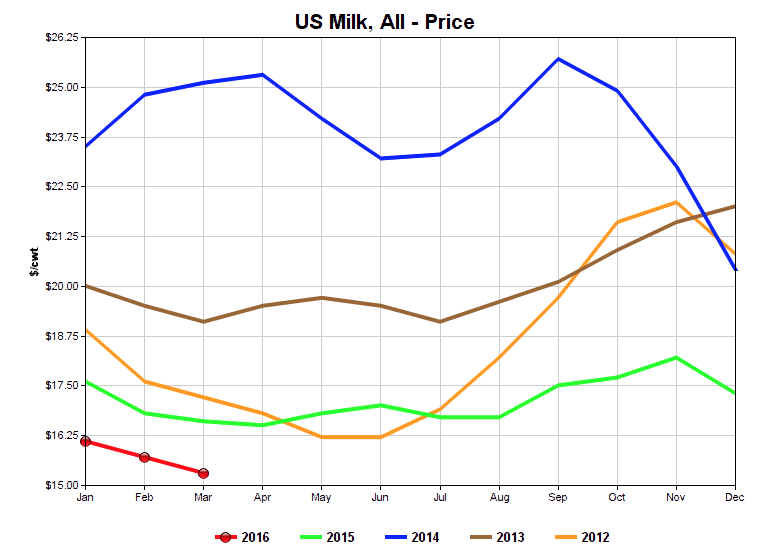 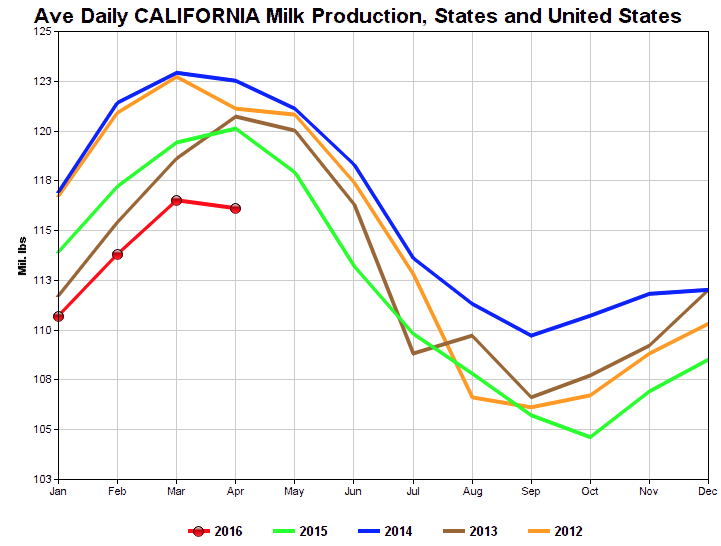 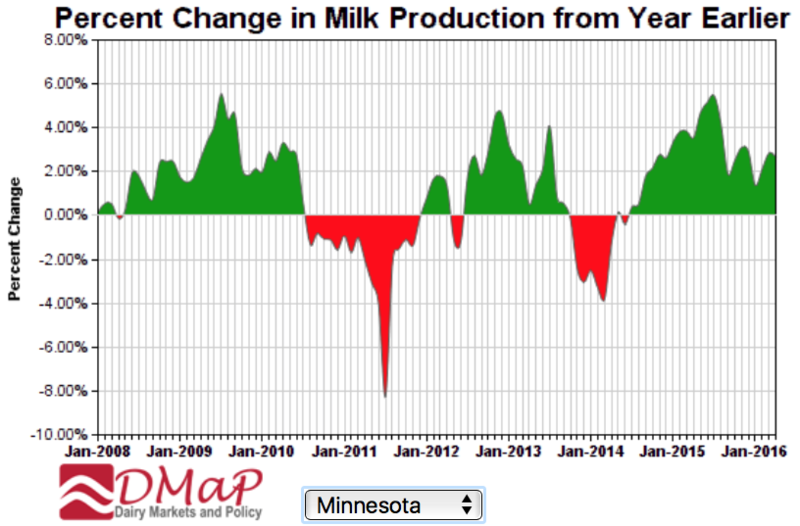 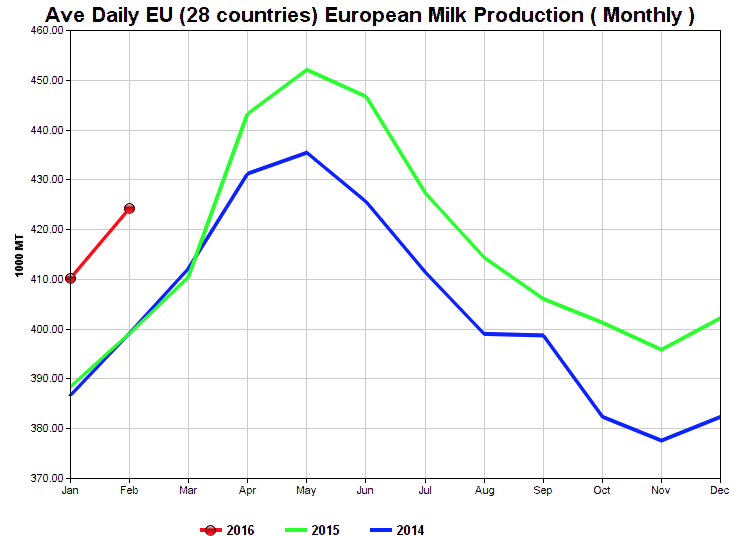 Continued mounting supplies of milk and dairy products are keeping downward pressure on prices. 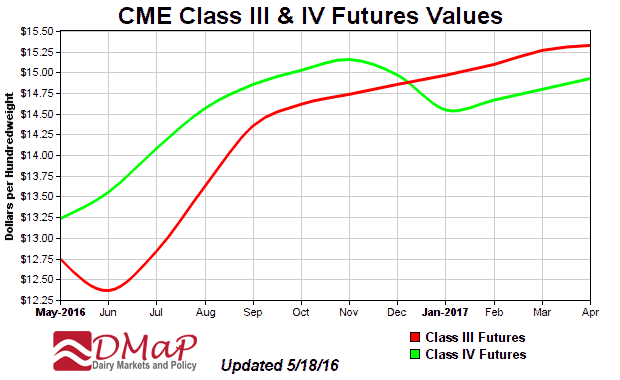 Mark and Bob discuss the current situation and imagine the path out of the current price trough. 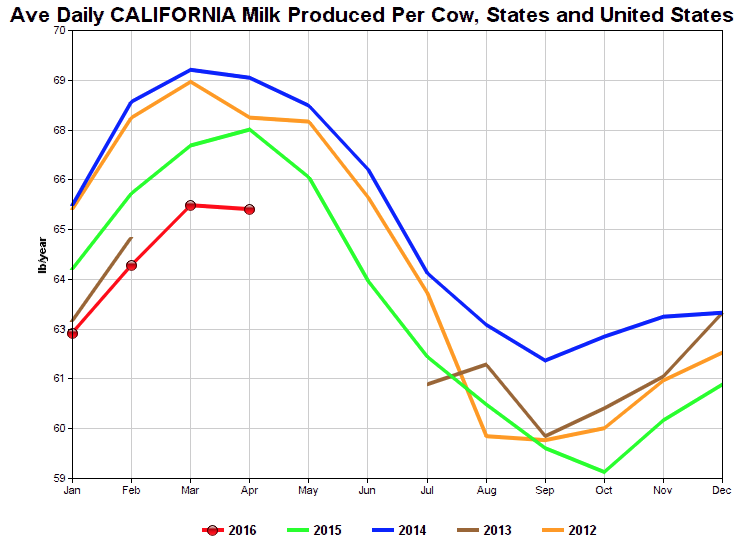 The video is about 12 minutes long.